Welcome, back ! I have soooo Many fab deals this week. 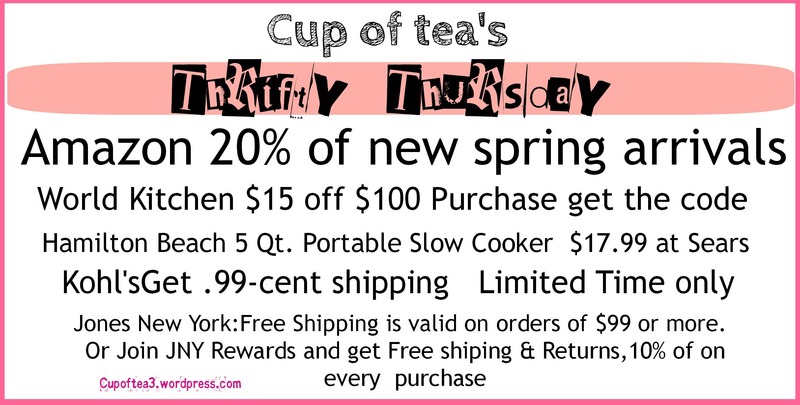 Coupon code: Amazon take 20% of spring arrivals,worlds kitchen$ 10 off on $ 100.00 purchase, Kohl’s get .99 cent shipping on clearance items Limited time only ! Two great deals from Jones New York: Free Shipping is valid on orders of $99 or more through May 4, 2014. Or Join Jones New York and get JNY Rewards. It includes Free shipping & returns and 10% off of any purchase. Plus, more fab deals from Bath & body works, Finish line, sears and more. using coupon code DELIGHT50. This coupon code is valid through Sunday, March 9, 2014. Welcome back ! 3 big sweepstakes here for you to enter. Plus, coupons from, Knorr sides dishes, Kfc, starbucks, and more check it out ! 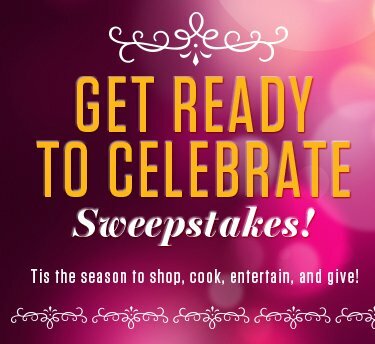 Win $10,000 or one of 28 weekly prizes, such as gift cards, in the All You Get Ready to Celebrate Sweepstakes! 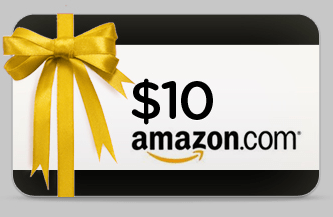 Win a $10 Amazon Gift Card in the Monster Grips Sweepstakes! Starbucks: free tall drink ! free tall drink with your registered Starbucks card (if you got this offer) @Starbucks using coupon code 560. Eating buffalo wings will set your mouth on fire, finally transforming it into the spicy kiss cavern you always wanted. Cooks flavor boneless wings with delicious sauces at a variety of spice levels. Diners can try 20 boneless wings slathered with an array of sauces ($15.49), and pair them with fresh-cut, seasoned fries ($1.99–$3.19). Ragú® products Coupons, Printable Coupons – redplum.com. New Knorr Sides & Country Crock Coupons – Only $0.95 at ShopRite, Weis & More!